Have you heard the talk about our small business phone system, BizPhone? 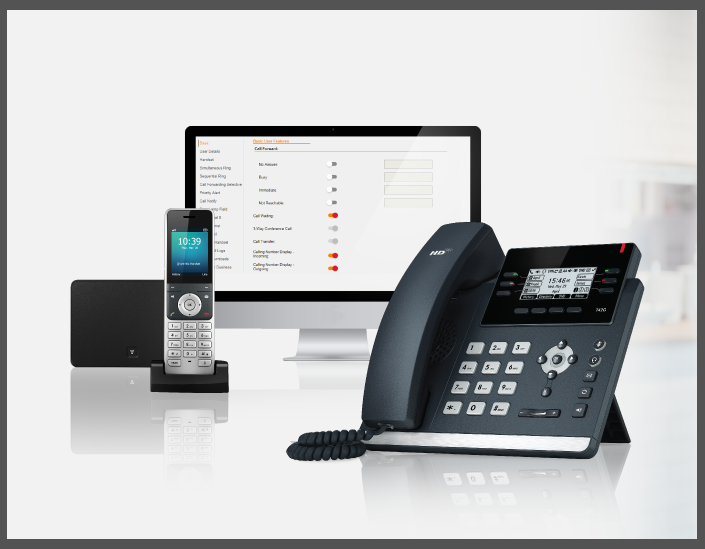 iiNet BizPhone allows you to run your small business with BIG business innovation. 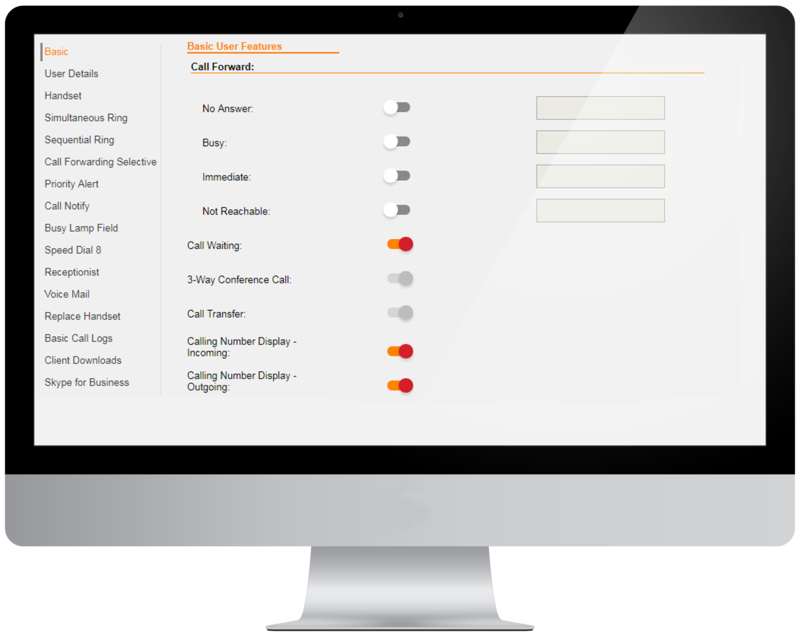 This small business phone system is packed with big business features that you can manage online without having to call in the techs. Unlimited standard calls to Australian mobiles and landlines. Custom on hold music to keep customers entertained while they wait. Automated receptionist and custom menu. Direct your calls to the right person, in any order you choose. Automatically forward your phones to a mobile so you never miss a call. Keep your existing phone number*. See who’s available to take a call with Busy Lamp Field. Press play to see these features in action! We understand that no two businesses are exactly alike, so BizPhone ensures that you’ve got the ability to change your settings and customise your features with ease (not to mention without the fees!). Simply log into the Self Service Portal to update your BizPhone setup. It’s that easy! “BizPhone’s scalability and online portal has been a huge benefit. We don’t need to tell a third party ‘Oh, we need this diversion to go here, or we need this group going through these people, or we want this thing to ring this many times.’ Having the control of that in-house has been massive. “I’m a bit of a control freak, and having that control has been wonderful!” – BizPhone customer, Chris Eve from HSSWA. Turn on or off your call forward settings. Leaving the office and the team are on holidays? No worries, just direct the phones to your mobile while you’re on the move. Set up customised schedules for business or after hours, or while the team are away over the Christmas holidays. Update your voicemail message by uploading a new audio recording to the portal. Want to share company contacts with your staff? Simply add group-wide contact lists to all your staff phones. Change the email address for your voicemail to email, or even CC in other people – plus more. The Self Service Portal is made to be user-friendly and is as easy as turning the switches on and off. Don’t believe us? Just check out the image below! Hold the phone. Tell me more! iiNet’s BizPhone is jam-packed with a set of features that are bound to set your business apart for an affordable monthly cost, and with your choice of 0, 12 or 24-month contract**. You can find out more on our website or call our award winning small business team on 13 86 89 to find out how BizPhone can benefit your business. Ready to get biz savvy? Call 13 86 89 or click here to find out more! *BizPhone integrates with phone numbers from most phone carriers including Telstra, Optus, Primus, Verizon, Symbio Networks, GoTalk, AAPT, TPG, iiNet, Internode, Agile and TransACT. If your phone number is with a different carrier, give us a call on 13 86 89 and ask our friendly team if your number can be moved across to a compatible carrier so you can use it with BizPhone. ** Total minimum cost on a 24 month contract is $598.80 (SoftPhone), $728.75 (Standard or Cordless) or $1208.75 (Premium). Includes $9.95 handset delivery fee (excluding Softphone). Does not include the cost of any optional features. Good question! BizPhone is a VoIP (Voice over Internet Protocol) product. It connects to the modem via an Ethernet cord to operate and makes and receives calls via your NBN connection. For more information, don’t hesitate to give our Business team (13 86 89) a buzz. What is the cost to supply Bizphone and what is the monthly costs. Sing out if you have any further questions! can you keep your existing phone number? In most cases, yes you can!